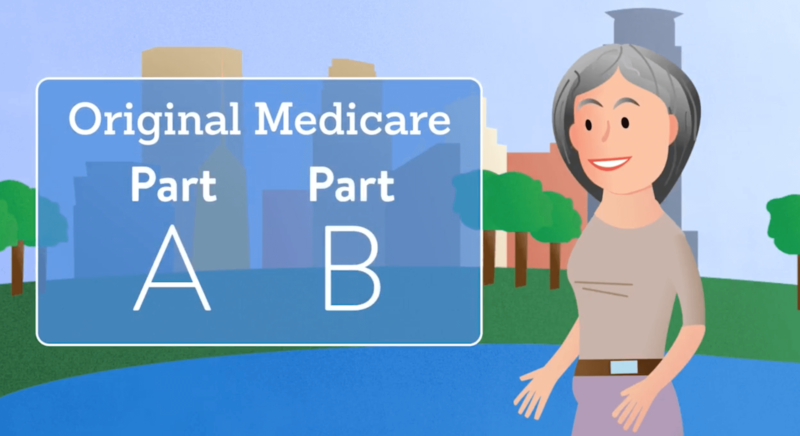 Watch our easy-to-understand video to learn the Medicare basics. 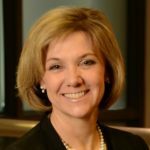 Signing up for Medicare – When is best? Wondering how a Medicare Advantage plan can have a $0 premium?